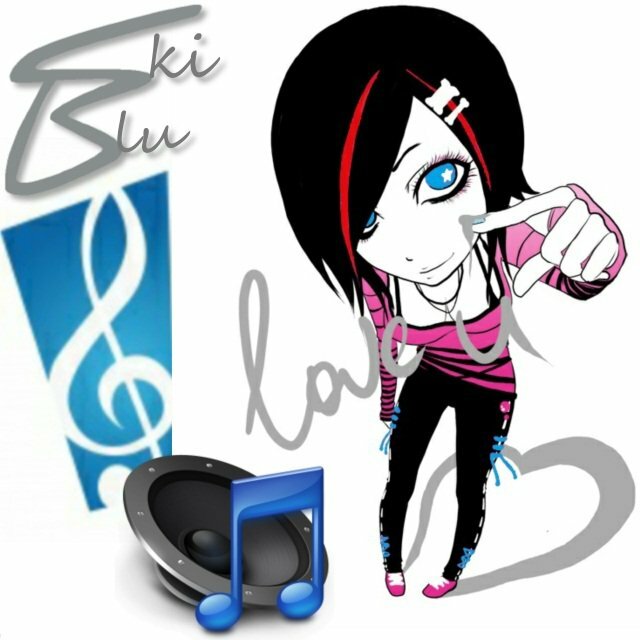 Hi i'm Skiblu aka Kat from Essex in the Uk. I have two shows on aiiradio. Both Shows are mixed genre you never know what you will hear..